Summary BLACK SEA is a British thriller about a submarine captain who leads a crew on the hunt for some Nazi gold, believed to be at the bottom of the Black Sea. 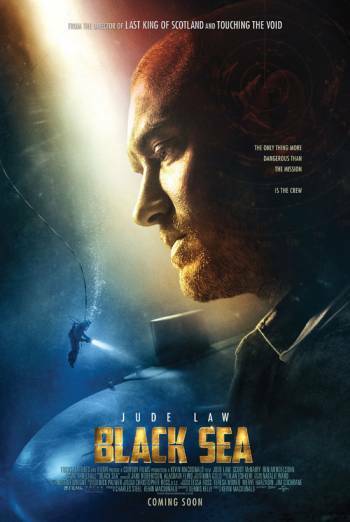 BLACK SEA is a thriller about a crew of men who take a submarine to the bottom of the Black Sea in search of Nazi gold. There is bloody violence as crew members attack each other. We also see victims with burn injuries after an explosion on the ship.